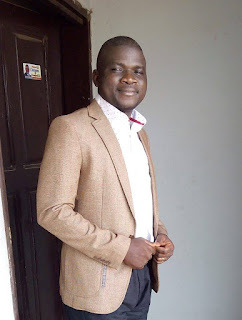 Benue State Governor, Samuel Ortom, has appointed Mr. Terver Akase, a Principal Editor at the Federal Radio Corporation of Nigeria, FRCN, headquarters, Abuja, as his Senior Special Assistant, on Media. 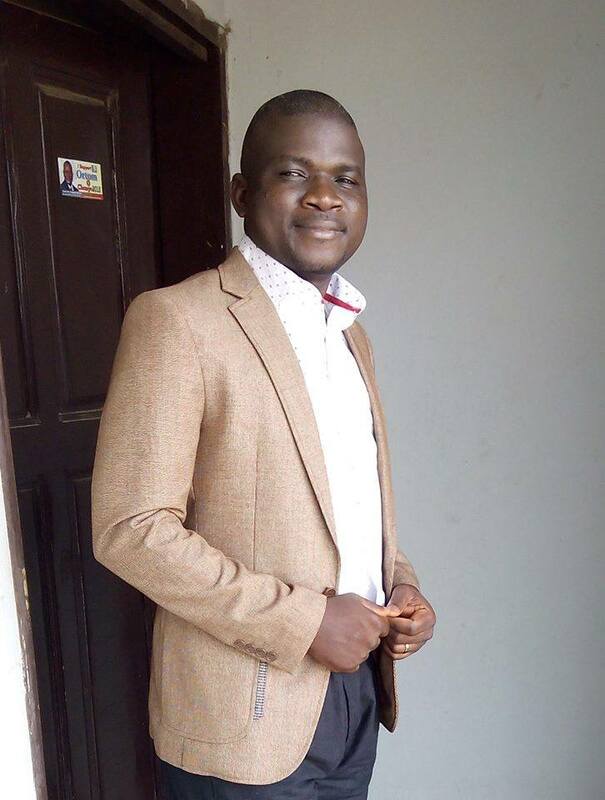 Mr. Akase, 38, who hails from Agbeede, Konshisha local government area of Benue State, attended St Patrick Primary School, Igbo, Agbeede, Mbawuar Secondary School, Ihugh, and Benue State University where he obtained a Bachelor of Science in Mass Communications in 2004. He is currently pursuing a Masters Degree Program in the same field at the University of Uyo, in Akwa Ibom State. Mr. Akase also received professional training in journalism at the Universities of Columbia and Missouri in the United States of America. Before his appointment he had also worked with Gboko Times newspaper and Radio Benue before joining the services of FRCN in 2006 and rising through the ranks. Mr. Akase served as FRCN correspondent in Rivers State during which he was also chairman, Federated Correspondents chapel of the Nigeria Union of Journalists after which he was the corporation’s Senior Editor in Enugu before his transfer to Abuja. Married with three children, he has since assumed duties in Makurdi. Special Adviser, Media & ICT.